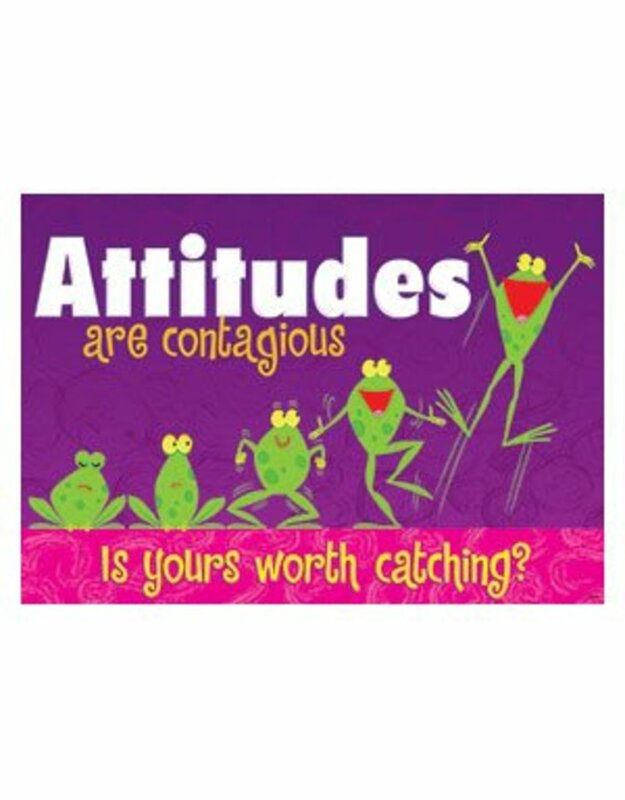 Attitudes are contagious! Is yours worth catching? 13 3/8" X 19"